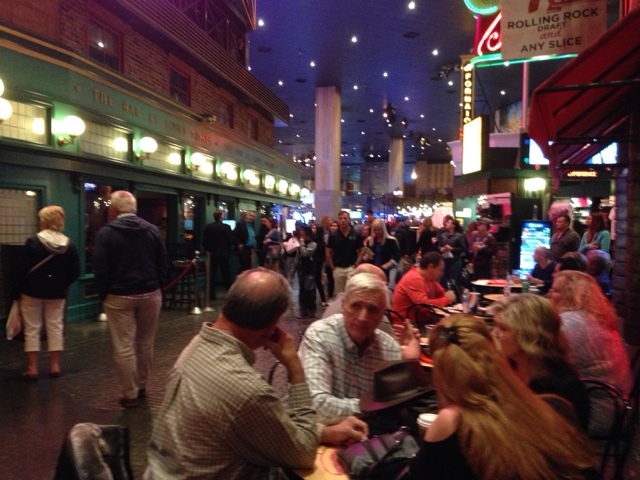 From my previous posts you know that I have used Las Vegas as a stopping off point for my trips into Utah. 2. It's just a fun place to spend a night or two. I don't gamble but like the sights. When I finished my 2 weeks into Northern Arazona and Utah Las Vegas also provides a good place to layover again. My trip back to Las Vegas after visiting Zion National Park 3/28/16 wasn't uneventful. There was a strong low pressure system bringing in winter weather to northern NV and UT and it produced very strong damaging winds on I15 all the way from Staint George, Utah. Winds reached as high as 78 mph causing damage. The winds caused tractor trailers to dance around on the highway near me and my Prius would jump over in the lane even with both hands on the steering wheel. 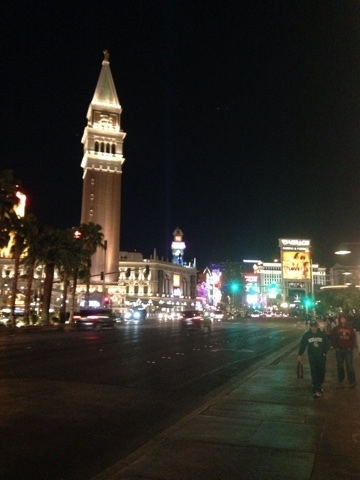 By evening the winds were strong still but the high gusts has subsided, so a walk on the strip was in order. 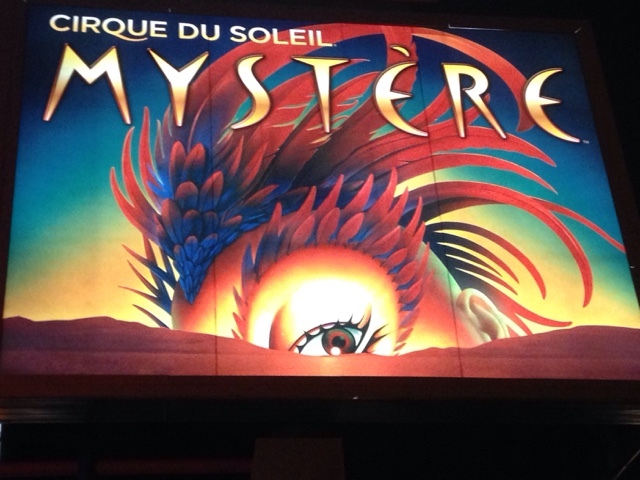 I got to see this wonderful show Mystere at Treasure Island. It is well worth looking for tickets at the discount ticket booth by the M&M store for some significant savings on shows. The only problem is that you buy the coupon for tickets so you need to get to the show box office to turn in your coupon for the actual seat. The earlier the better for the best seats. Take the city bus and if you are there for 24 hours like I was get the 24 hour bus ticket. The next day it was a visit to the Atomic Testing Museum for the first time! 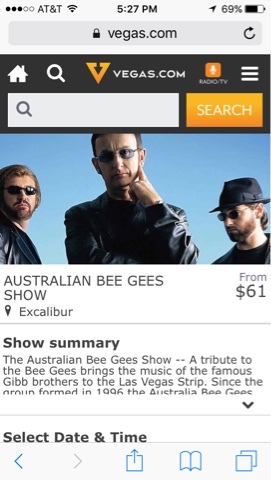 The second night I took in a second show, The Austrailian Bee Gees at the Excalibur. This was also was a good show but with a start they was a bit draggy. I was glad it picked up and they got the crowd going. After the Bee Gees show I did what I usually do by going to New Your New York and sitting street side, across from this bar that has live music, and getting a beer from the bar and sitting on the street watching people. This year's people watching was fun. There was a couple sitting at the bar on stools side by side and as time went on they got a lot more intimate. So much that they needed a room as legs, arms, and necks were entwined. I was laughing so much at their public display. The band asked if anyone was in town to get married and they both raised their hands. This place is always good for an after show show! Well Las Vegas was a turning point for my trip with over 15K miles for my 2016 travels completed, since I left my house in January, and I start making my way east tomorrow. Sounds like a "Dad I think he's going to pork her" moment.